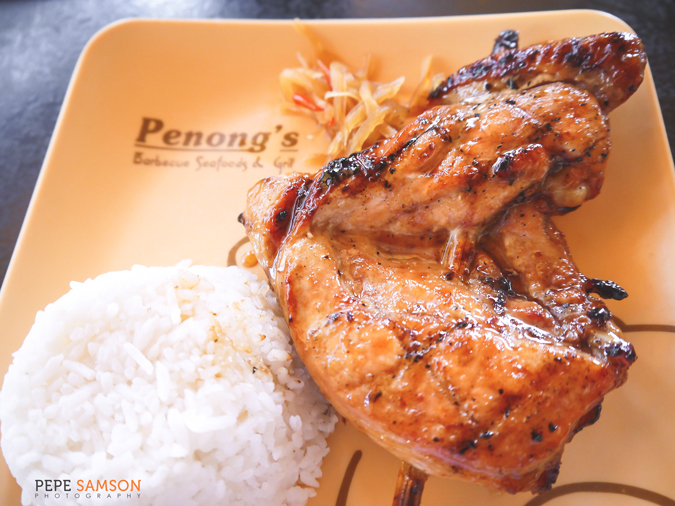 For possibly the best chicken BBQ in Davao City, head over to one of the Penong's branches downtown. 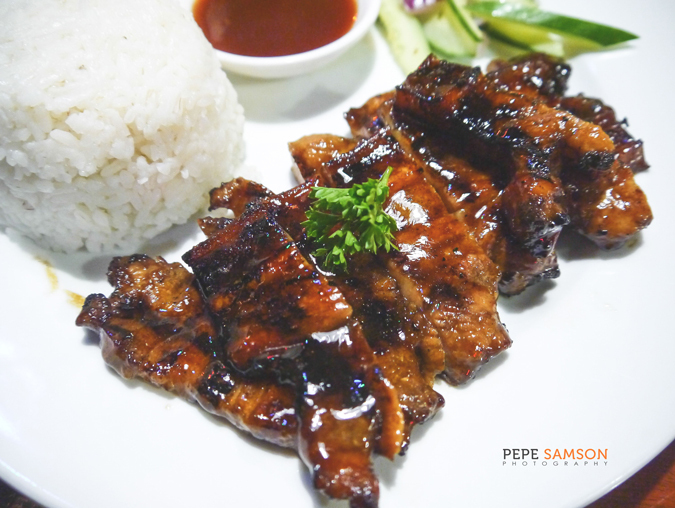 For PhP109, you get a huge piece of grilled chicken, atsara, and unlimited rice. The marinate is so flavorful, and the chicken so moist and juicy. 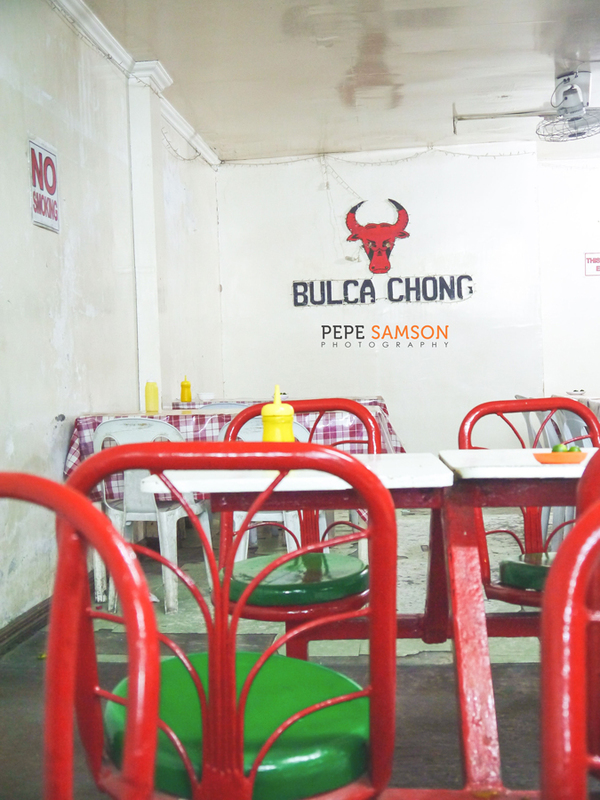 Add PhP10 for the spicy special sauce, trust me, you'll get addicted! If you're in the mood for some live entertainment as you dine, Outback Grill is the place to be. An acoustic band serenades you as you enjoy your grilled favorites and a cold bottle of beer, and as the night wears on, the waitstaff performs an energetic dance number. 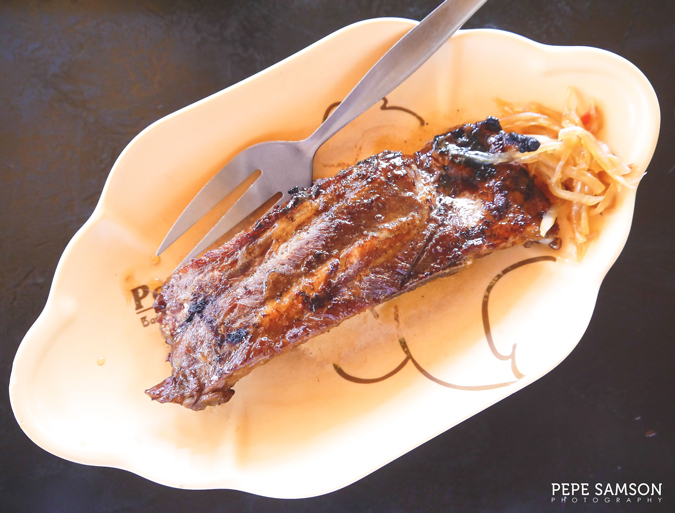 Prices here are above Davao City average (Manila rates) but the quality of the food justifies them. 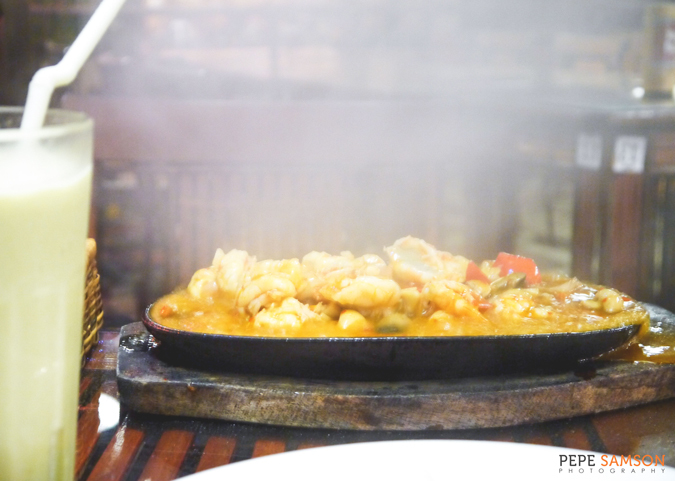 Order the Sizzling Gambas! If you want a bit more intimacy but still crave for local food, try Cafe Tavera, a Filipino restaurant serving exquisite seafood and Pinoy dishes. 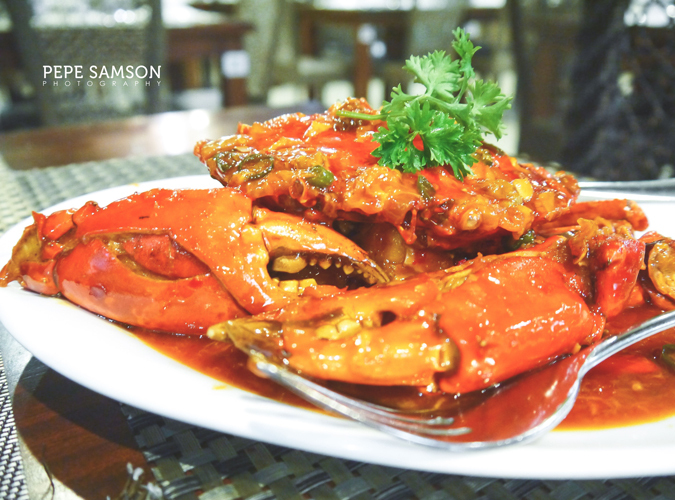 Fresh crabs get pimped up and are prepared Singaporean-style, but if you crave for local flavors, order the one with salted egg. 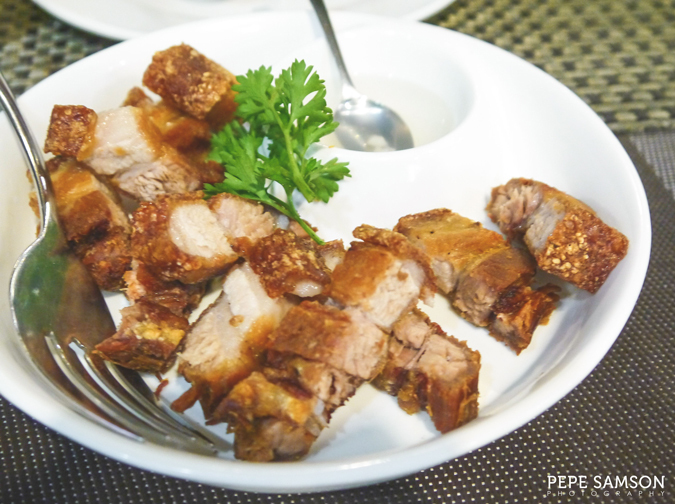 Their ultra tender lechon kawali is a must try too! You can't visit and leave a new place without trying their local street grub. 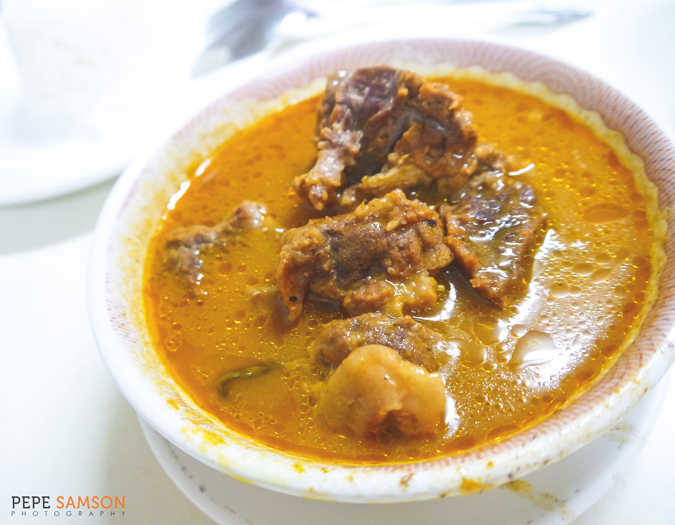 If you're brave enough, try the bulcahong: boiled carabao meat in a reddish, spicy, bulalo-tasting broth. The meat is so tender and flavorful, you could mistake it for beef. Warning though: this is not for the faint-hearted! Love durian? 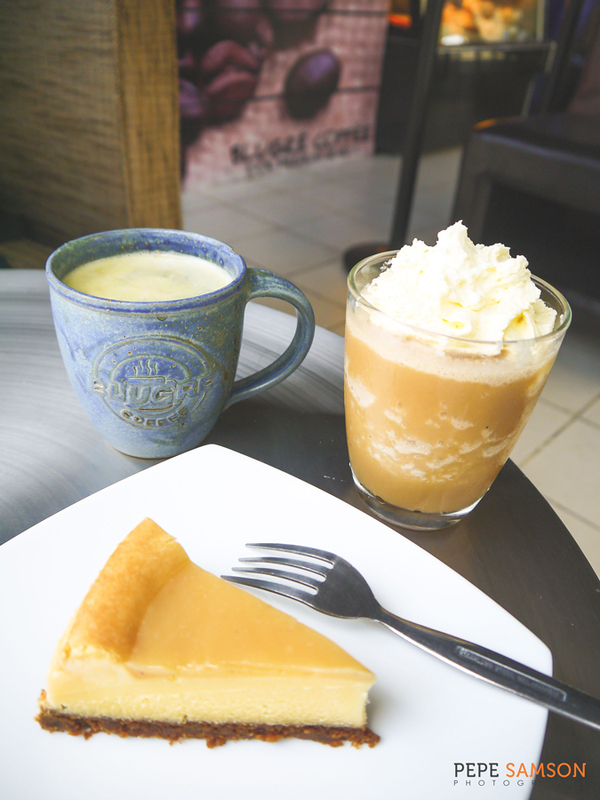 Try Blugre Coffee, the most popular cafe in Davao City serving durian-infused products. 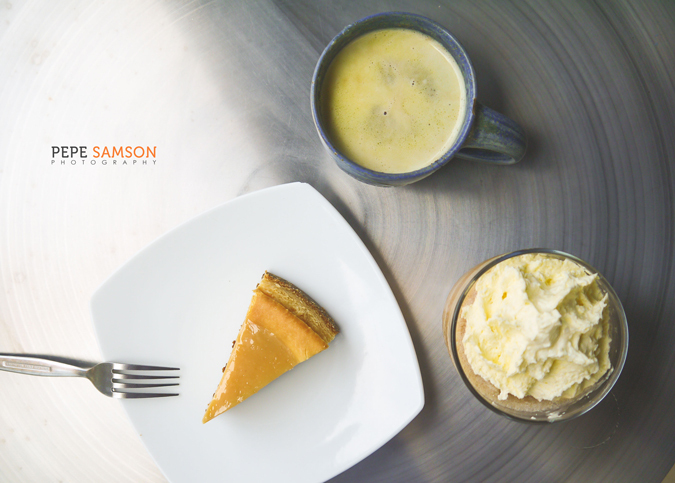 I loved the rich durian cheesecake with its layer of what tasted like durian dulce de leche. Even the drinks have durian flavoring in them. Try the signature Blugre coffee! How many of these have you tried? 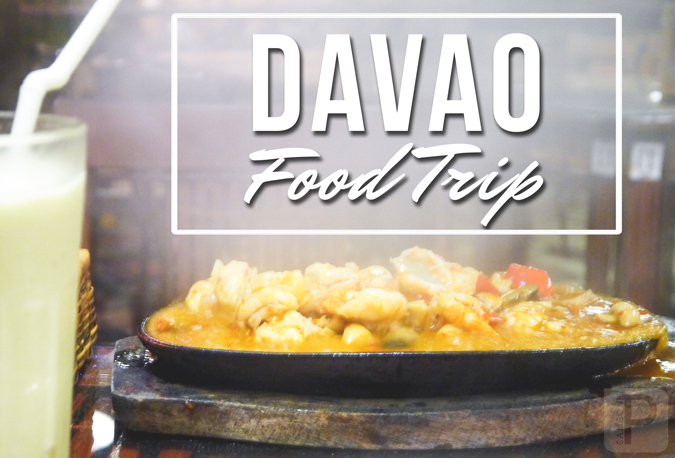 What's your favorite dining spot in Davao City?